What do picky eaters seek? Lift the flaps and take a peek? 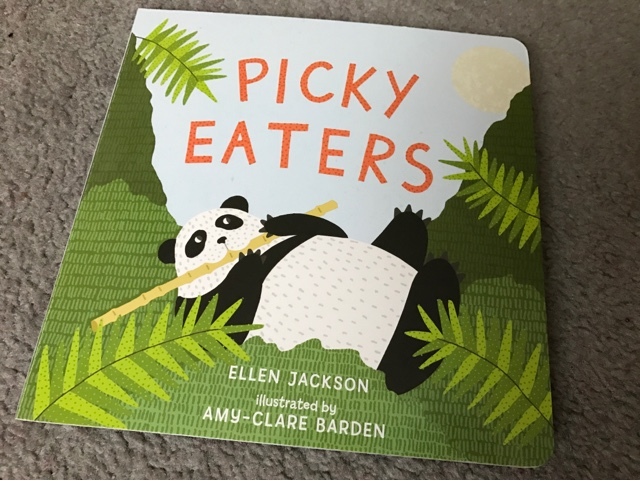 This lovely story takes a look at what certain animals like to eat because as the first page explains, a lot of animals will only eat special foods that suit their kind. 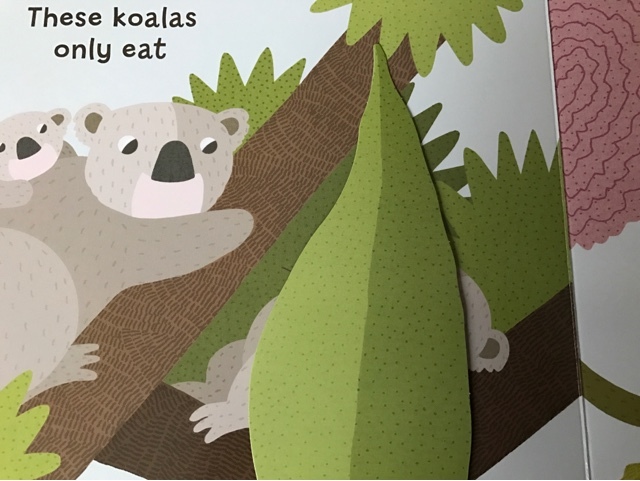 The animals we see throughout the pages are koalas, pandas, honey bees, whales, snakes, artic foxes, turtles, turkeys and anteaters. Wonderfully interactive get to see the food that they eat as you lift up the flaps, lifting up leaves, tails, rocks and hives, it's great to see if your children can guess the foods before they see them. What I also liked was that as well as learning about the foods what you can also explore with the kids is the habitats that the animals live in. From the sea to the forest, from the artic to beaches. With its rhyming words for read out loud fun and easily recognisable illustrations, little ones will have great fun guessing what hides underneath the flaps. A real engaging book which introduces younger ones to the eating habits of animals, perhaps another one could be made with different animals too. 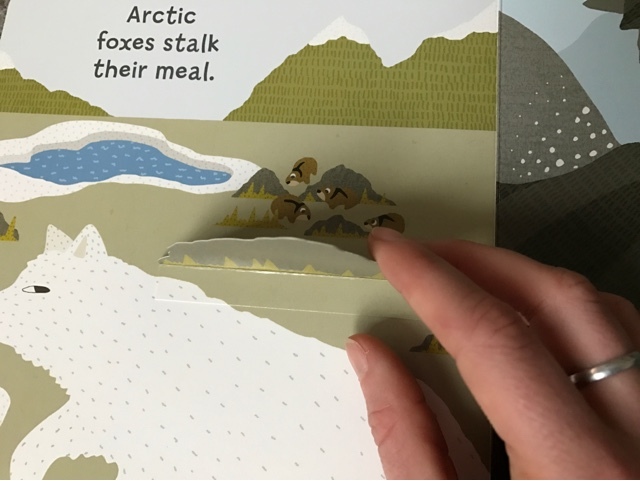 It sounds like there's a lot of learning in this book especially as the animal species are more unusual - I have no idea what an Arctic fox eats!! I love the idea of this book. Will have to look out for it.